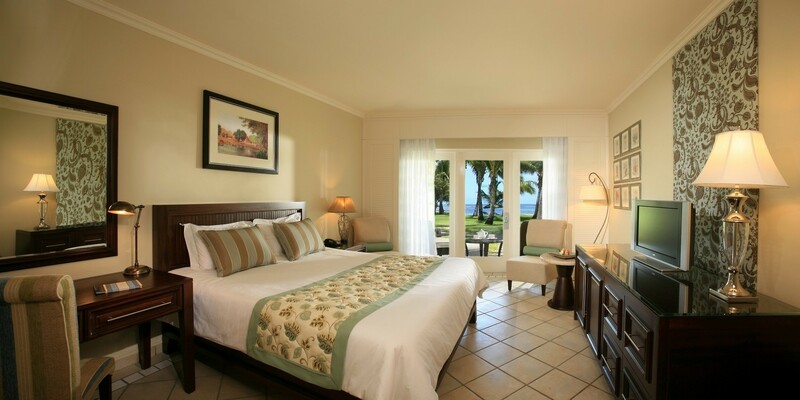 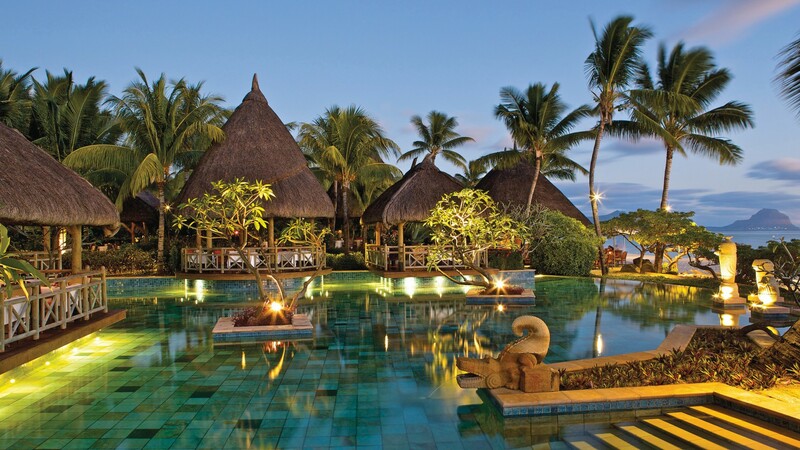 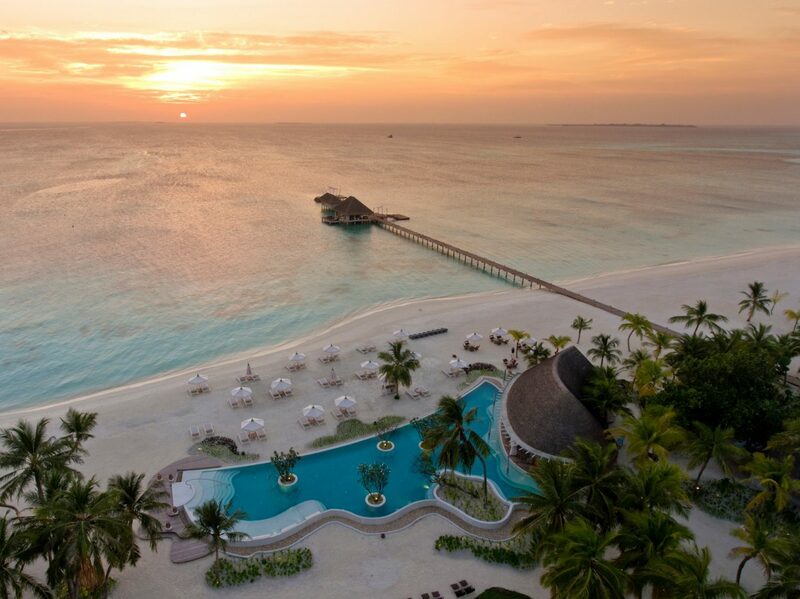 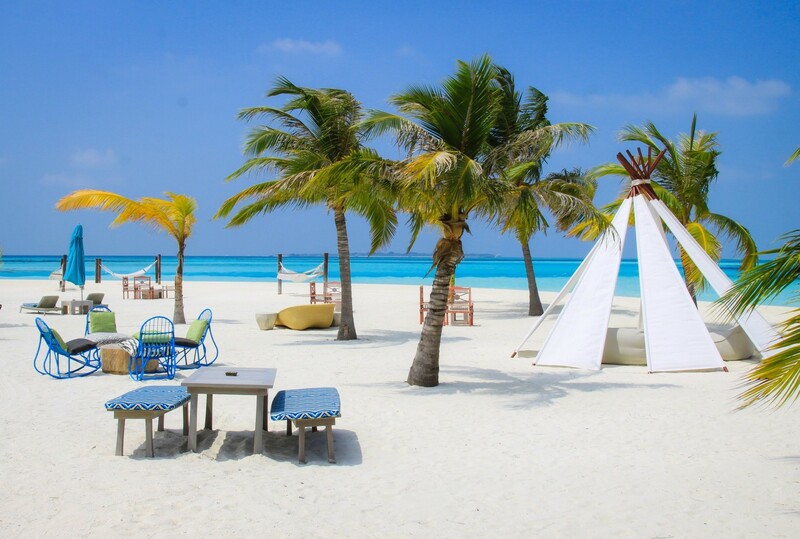 The Sun Resorts are among the must stays in Mauritius and the Maldives. 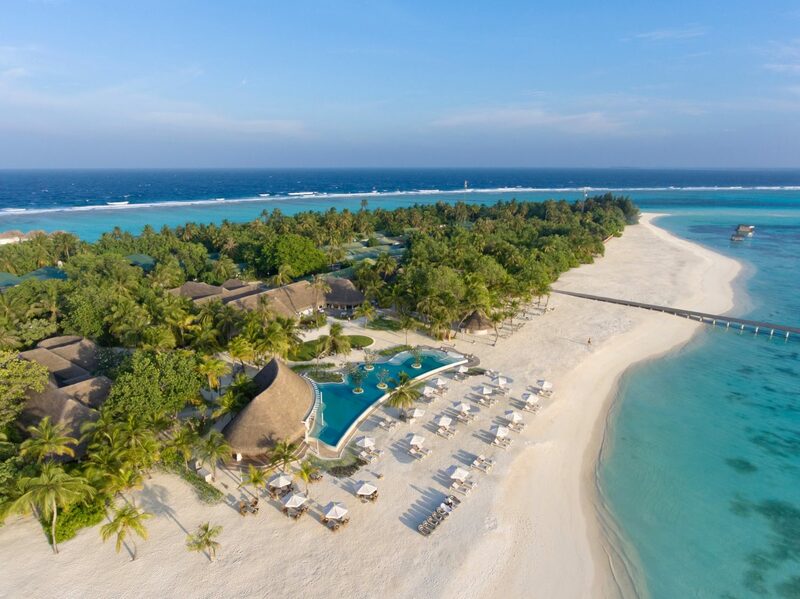 Five resorts in the four- and five-star range and a private golf club leave will inspire sports enthusiasts as well as families, business travelers and honeymooners. 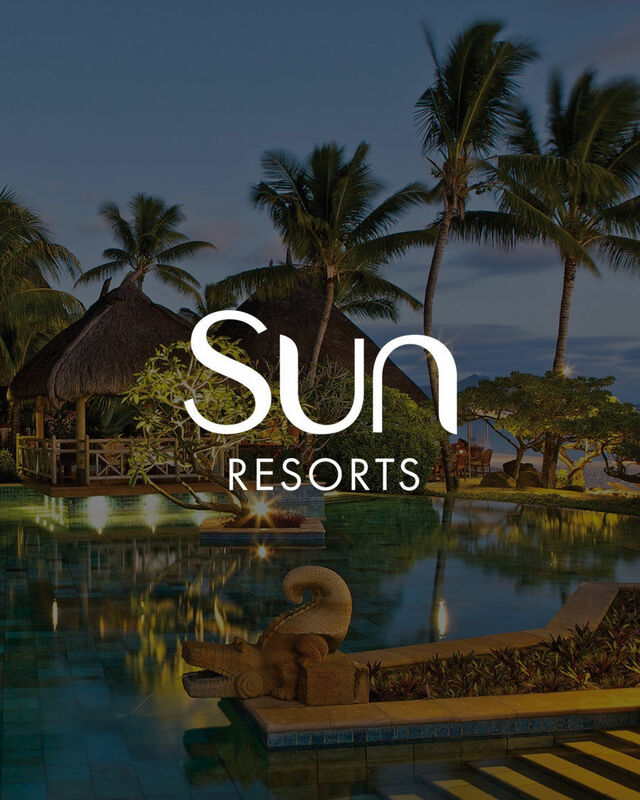 BISS PR has been managing all press and public relations for Sun Resorts since August 2017. 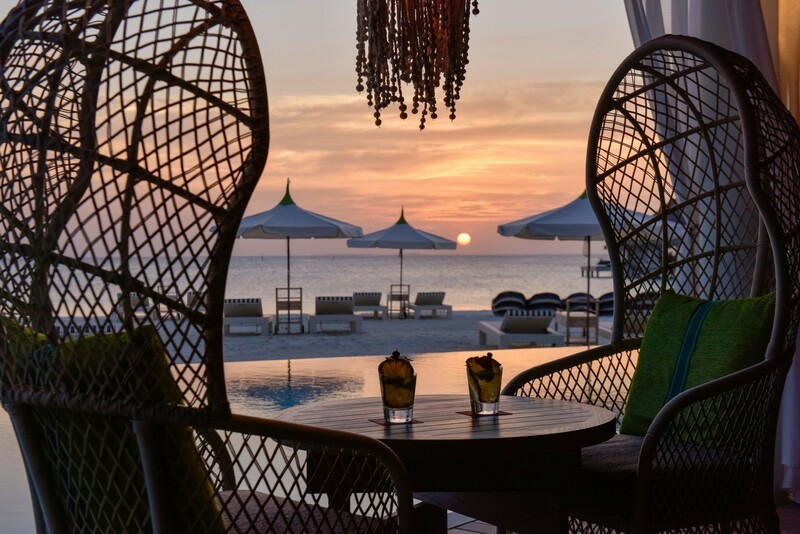 With BISS PR, we have found a strong partner at our side who communicates our hotel portfolio on the German-speaking market in a targeted manner and successfully handles press work for us very.